← Fabulous Maynard Ferguson Photo! 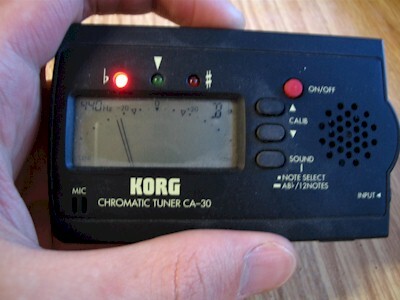 A compendium of horrible things that can only happen to classical musicians. 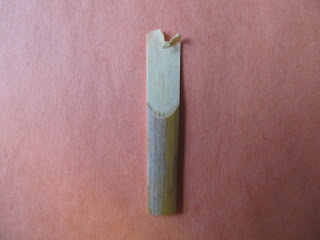 Because sometimes, reeds break. Prepare yourself. 1. Well, that’s the Five Bagetelles ruined. 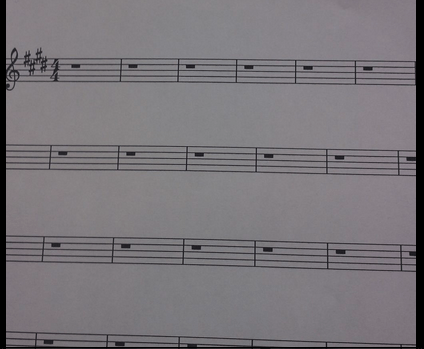 Clarinettists of the world, we feel your pain. Nothing smarts like a busted reed on concert day. Any attempt to blow through this one is only going to end up with a split lip, animalistic squeaking and a weeping audience. 3. That’s fine, I didn’t need my eardrums anyway. That Mahler, he knew how to write a quiet, reflective passage, eh? This less-than-tranquil snapshot from the sixth symphony suggests that if the brass section have to put their fingers in their ears then it’s probably only measureable on the Richter scale. The change in a violinist’s facial expression as their faithful string pings back towards their chin is one of the scariest things that can happen in classical music. 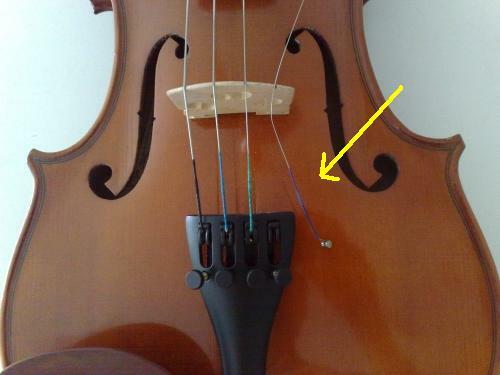 Hell hath no fury like a violinist with a broken E string. 5. Oh that’s nice, you’ve flattened a flat. 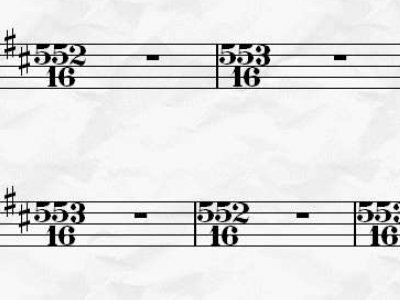 Thanks a lot D flat minor. Apparently Verdi was a fan of D flat minor. 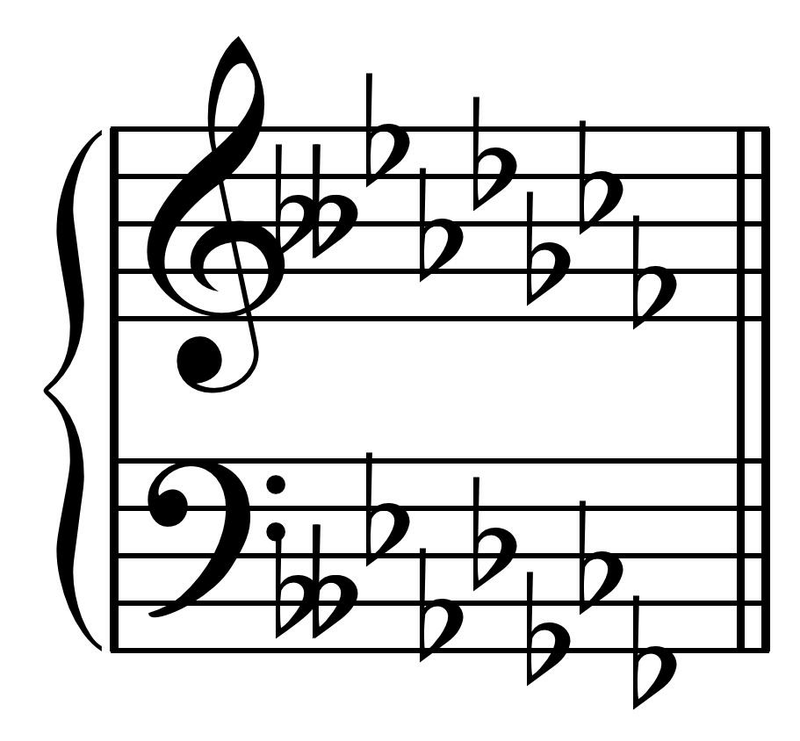 Both La Traviata and Rigoletto end in D flat minor, with its brain-melting array of confusing fingerings. Never liked him. 6. Just… why. Why would you do that. Good thing those bars are empty, otherwise we’d have to count. Just give us a wave when we’re supposed to come in, yeah? 7. OK, so, from the… err… top? 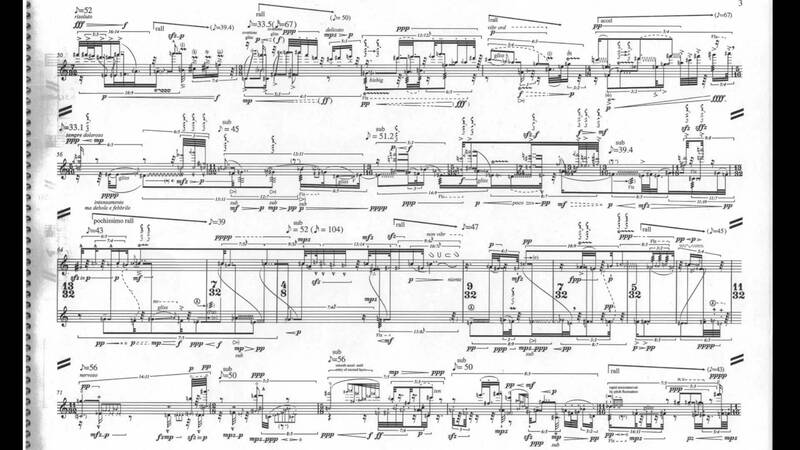 Ah, Brian Ferneyhough, scourge of musicians who value their sanity. 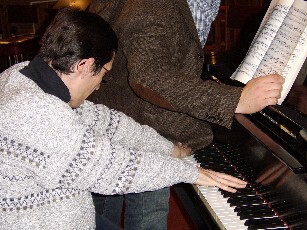 His piece ‘La Terre est un Homme’ is, by the composer’s own admission, close to unplayable for most musicians. Which is nice when you have to perform it. 8. You mean I just play it again? And then again? And again? Until the piece is over? Seriously, what did the cellist ever do to Pachelbel? 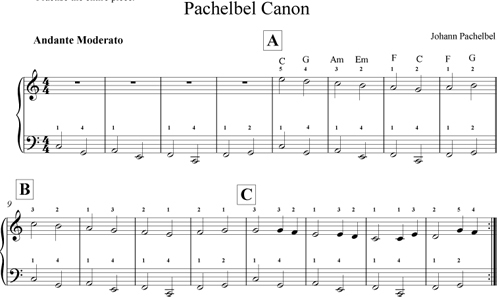 If you’re being charitable you could say Pachelbel is just providing a solid anchor for one of the most famous pieces of classical music ever. But if you’re a cellist, then Pachelbel’s picture is on your dartboard. 9. Midi? For Mozart? Really? Ah, YouTube. Always on hand to give us the classics whenever we want. So, you’re mid-trawl and you happen upon a great little clip to enjoy, and it turns out to be the computerised ramblings of a Midi version. Because nothing says ‘masterpiece’ like synthetic, beeping versions of the classics. Seriously, why do people even make these? 10. What are you actually doing? Sit down, page-turner guy! If I’ve told you once, I’ve told you a thousand times – wait for the nod! 11. Great news – you’re spending the next 6 weeks being deafened in a cramped underground hole! 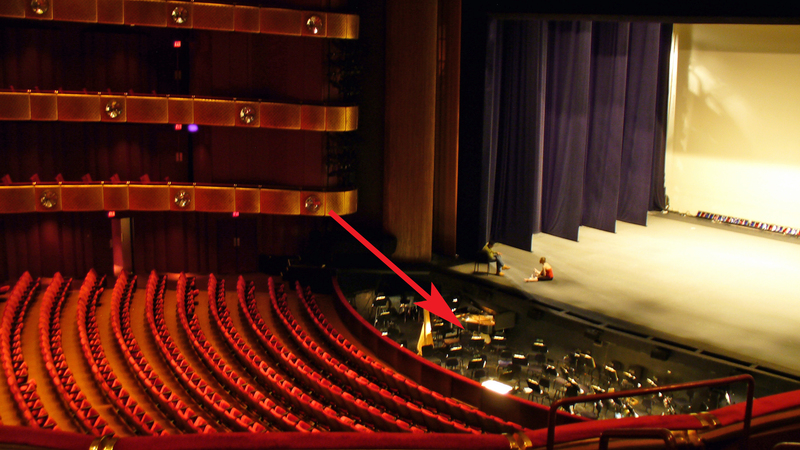 Pit orchestras – because who wants to see a musician anyway? It’s a staple of the jobbing musician’s life, but working in a pit orchestra for a theatrical run has its drawbacks, namely DVT and a humped back from ducking to get to your seat. 12. Get comfortable, brass players. Ten years of intense, academic study, practising for six hours a day and lip-busting physical exertion in countless ensembles. For this. 13. 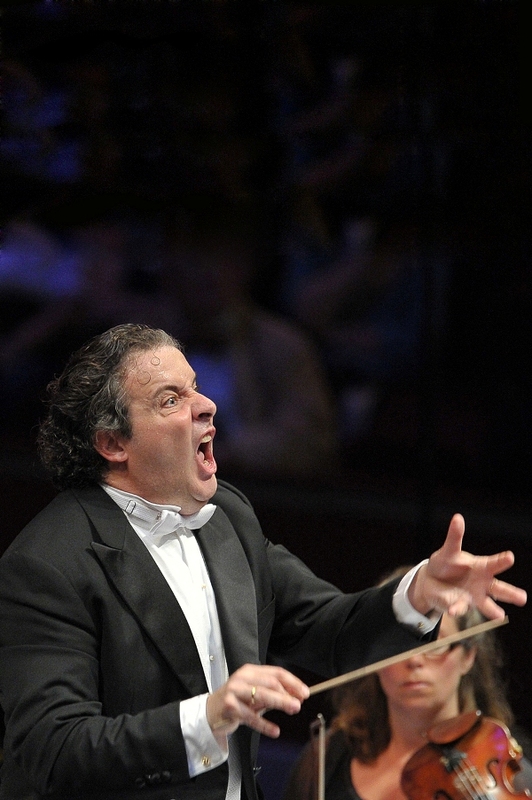 Seriously, that’s my conducting face? This entry was posted in About Brendan Ball and tagged 13, a, classic, classical, fm, Humour, Music, musician, things, to, to happen, worst. Bookmark the permalink.